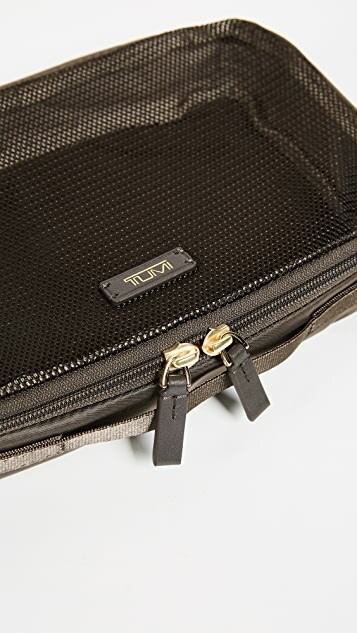 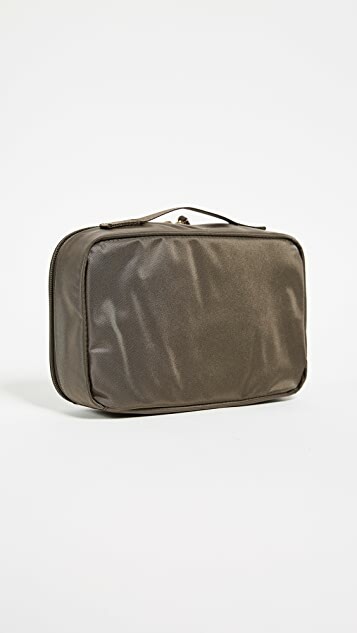 Frequent fliers will rejoice at the sleek Tumi packing cube! 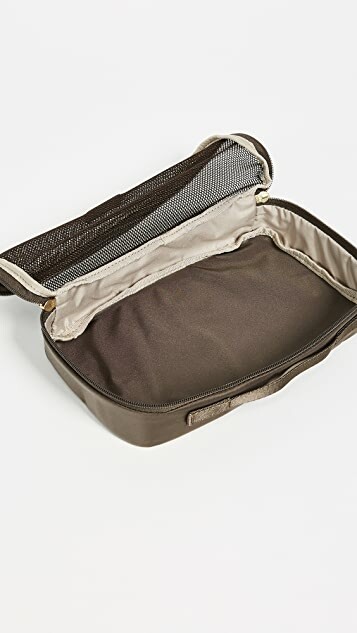 This slim pouch offers the easiest way to keep delicate items protected—as well as organized. 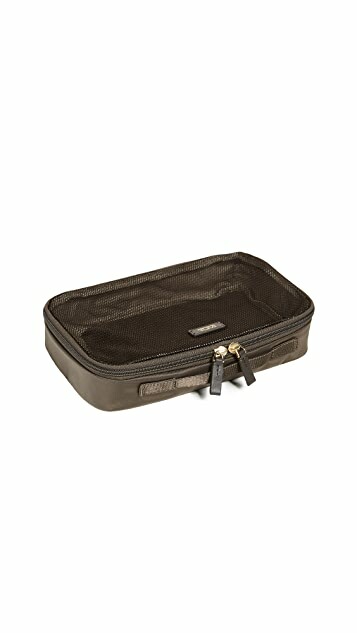 Plus, the mesh top makes scanning the contents super fast!